Showcase this Sunday, 25th March! It's been a ripper of a year so far! We have almost completed the first program of the year. 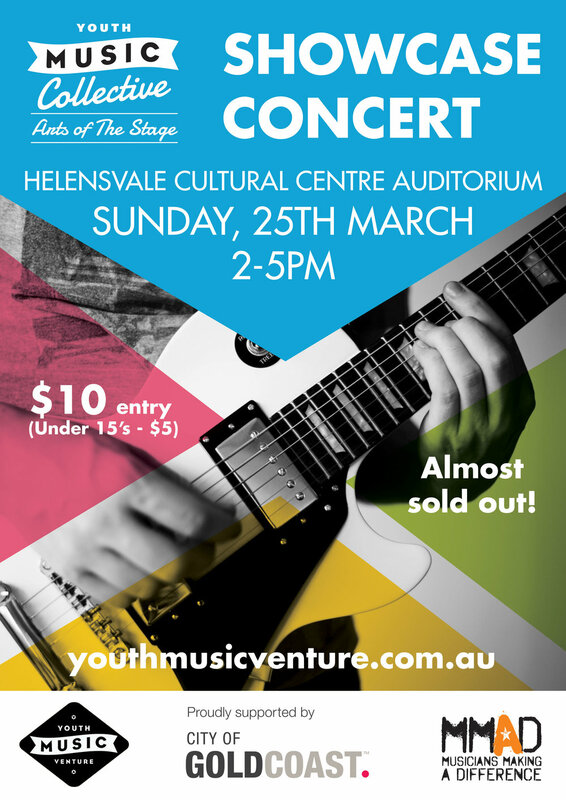 This Sunday (25/03/18), at the Helensvale Cultural Centre all the youth from this years program will be showing off their new skills from 2-5pm to mark the end of the program. It's gunna be a hoot! $10 tickets the door. See you there! Newer Post2018's MAY Program Registration Now Open!